Twenty years ago today, a group of forward-thinking Nebraskans came together to re-balance the scales of justice toward fairness for low-income families, children, and immigrant Nebraskans. They founded a new venture called Nebraska Appleseed to tackle the toughest challenges and solve big problems at their roots. 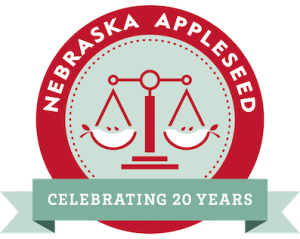 Over the past 20 years, a grassroots network of amazing, committed, and generous allies like you came together to join Appleseed to advocate for fairness, justice, and opportunity for all and to make Nebraska a better place for everyone. You’ve supported us on the long road of litigating tough cases. 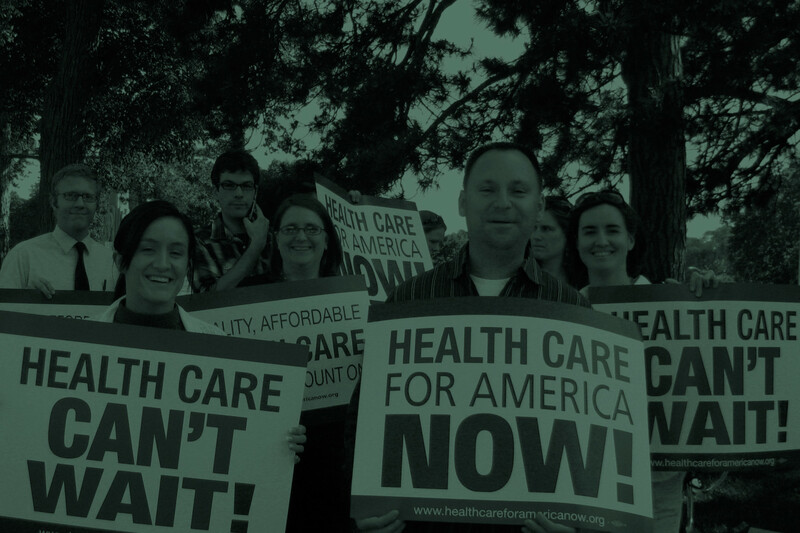 You’ve stood with us at the Unicameral, working together to change policies to create a more just society. And you’ve been on the ground with us, building stronger communities throughout Nebraska. Together, we’ve changed Nebraska for the better. 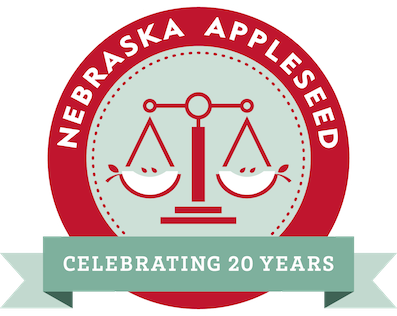 Today marks Appleseed’s 20th anniversary and the beginning of a year of celebration reflecting on the extraordinary accomplishments of Nebraskans who have fought for a stronger, more just society. It’s also a moment to look ahead to the next twenty years and imagine what kind of place Nebraska can become. I invite you to join us for a night of food, music, and short stories of creating change told live by allies in the effort to build a stronger Nebraska. We look forward to celebrating with you and working alongside you in the years ahead to build a stronger, more just Nebraska. Has it really been so long? You have done wonderful things–and keep on doing them!